MailOptin is a WordPress plugin which is built to convert your website visitors into email subscribers and customers. The plugin, which offers a great free plan, is beautifully designed and integrated into WordPress allowing you to launch a huge rang of lead generation forms including exit-intent triggered popups and slide in forms. 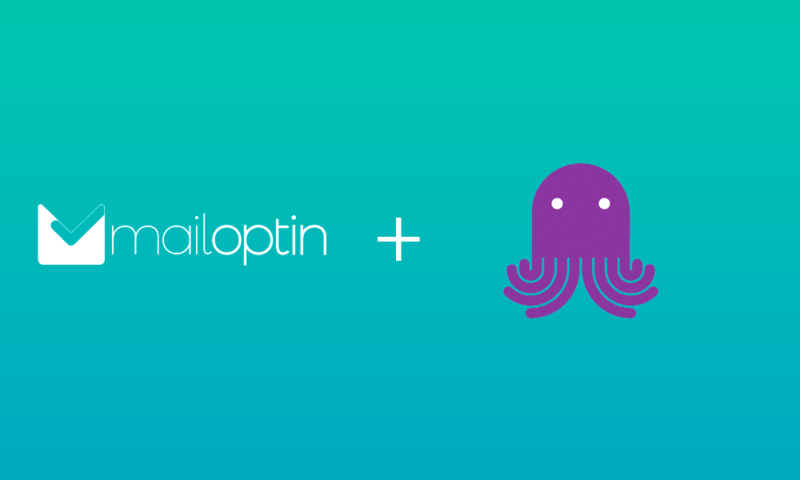 Now with the integration into EmailOctopus you use MailOptin to add all the subscribers you acquire into EmailOctopus. If you’re ready to try it out, the free plan can be integrated within a few minutes via your WordPress Admin Dashboard or using this link. Visit the WordPress Plugins page in the Wordpress admin section of your website. Search for: MailOptin. Install the plugin. Once installed click MailOptin on the left-hand menu of your WordPress Dashboard. Then click Connections on the top menu and look for EmailOctopus. Enter your EmailOctopus API key, which can be found here whilst logged into your account. 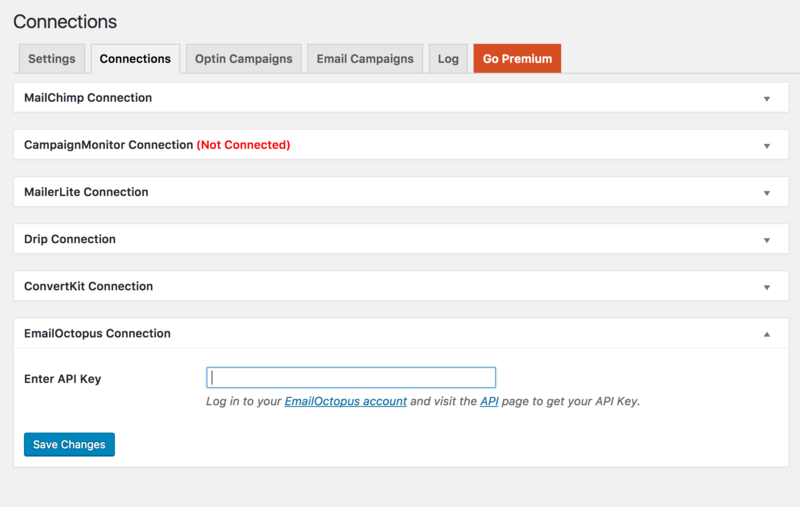 Now you are connected to EmailOctopus, you’re ready to create your first Optin Campaign. Click Optin Campaigns from the top menu and then select New. Design and create your campaign. 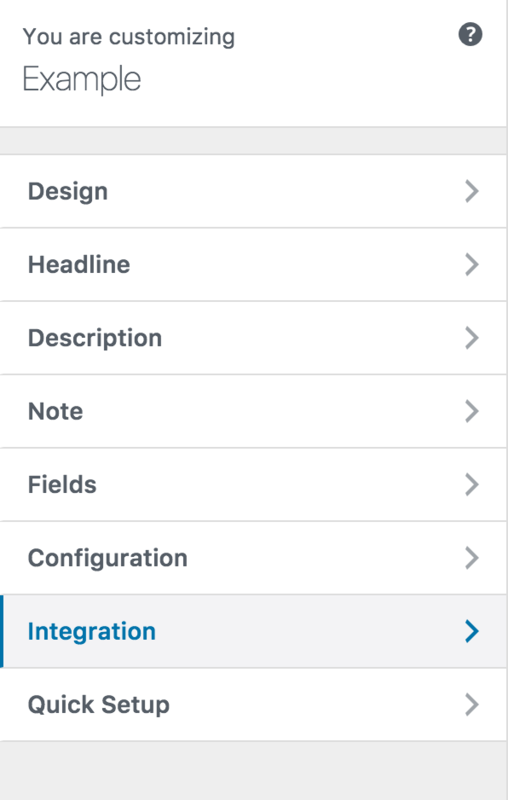 Once you are happy with your design, then select the Integrations menu item on the left-hand side. 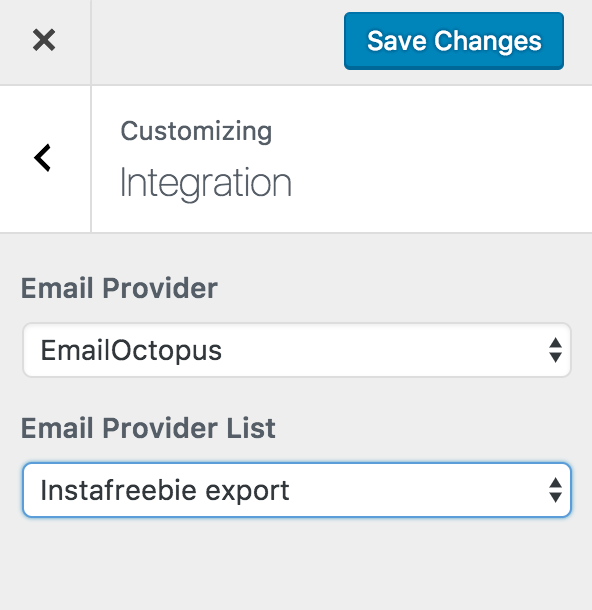 Choose EmailOctopus as the Email Provider and then select the list you want subscribers to be added to. Continue to publish your Optin Campaign. Then you’re all set! 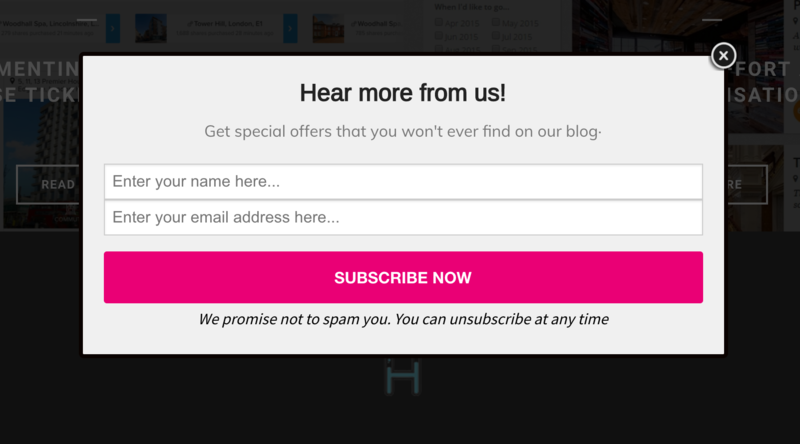 All new subscribers will be added to your selected EmailOctopus list.